Brandon Parnes takes a look back at some of the great game shows of our time. 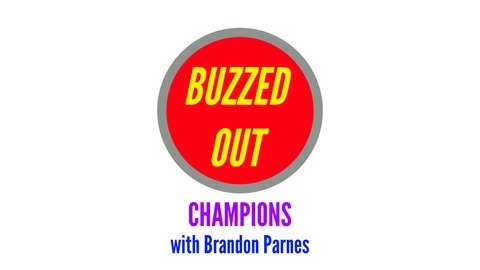 Welcome to the eighth episode of Buzzed Out: Champions. 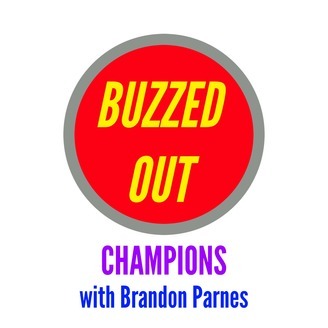 In this episode, Brandon takes a look back at the classic that is "The Gong Show".